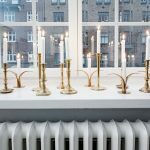 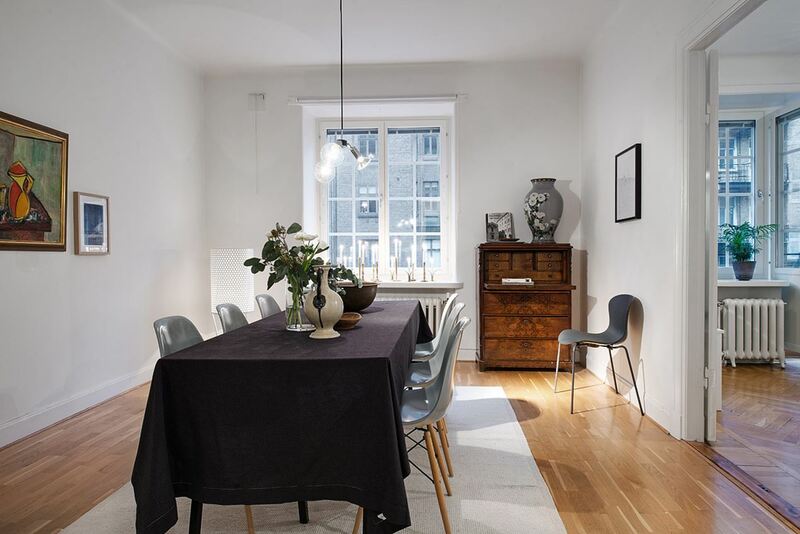 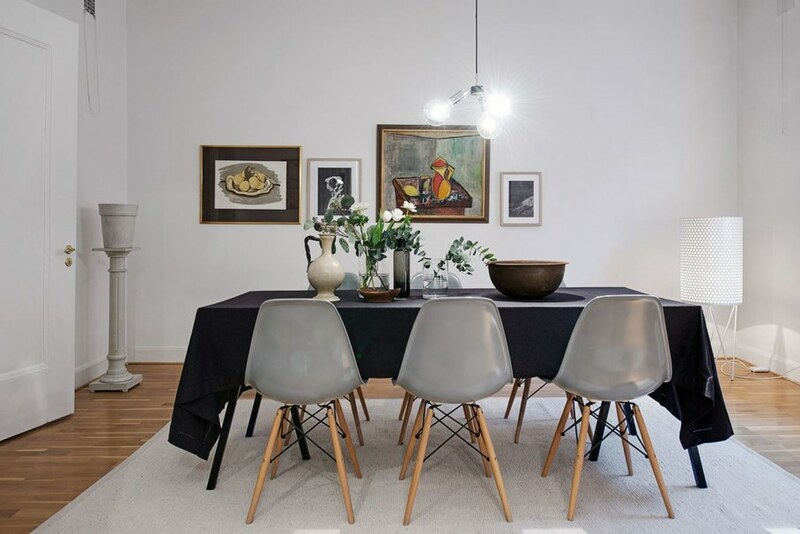 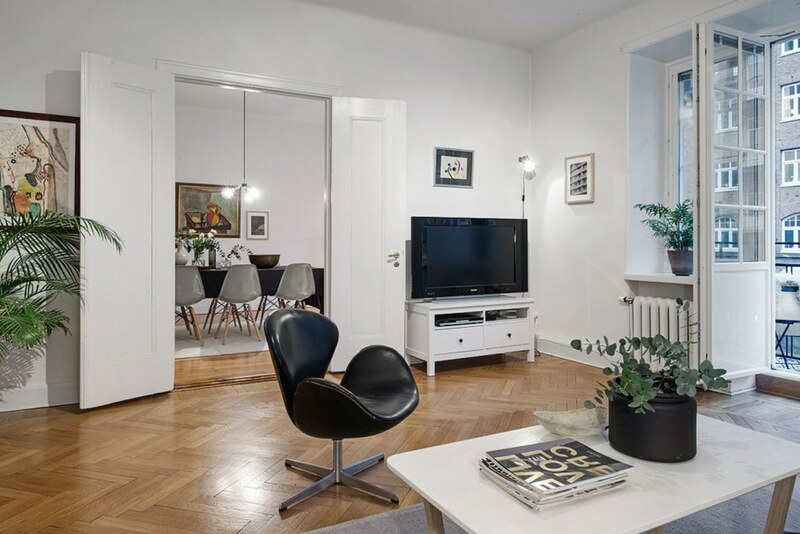 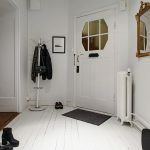 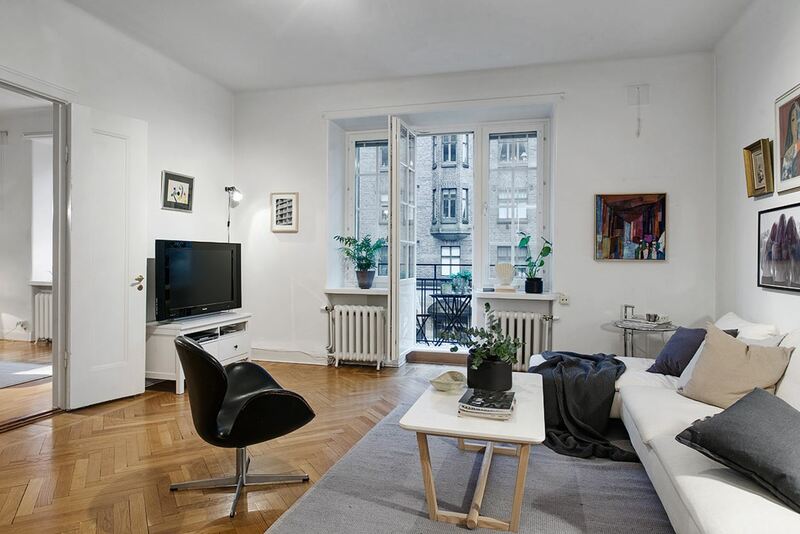 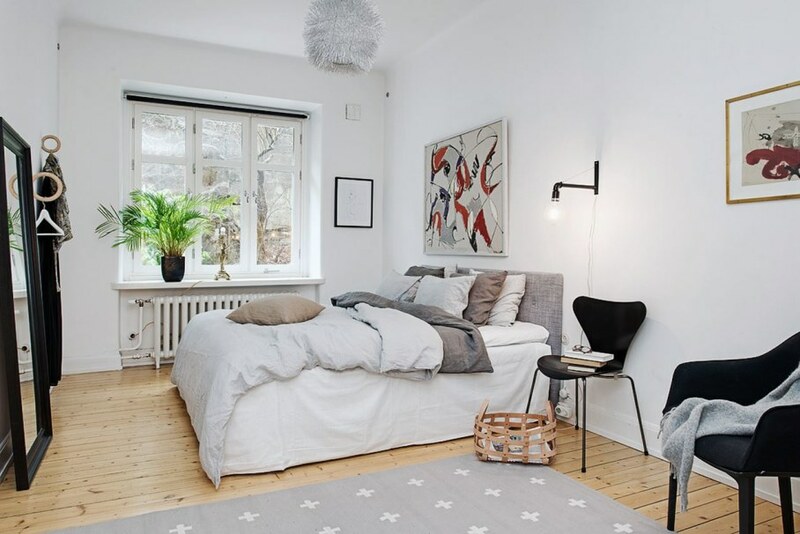 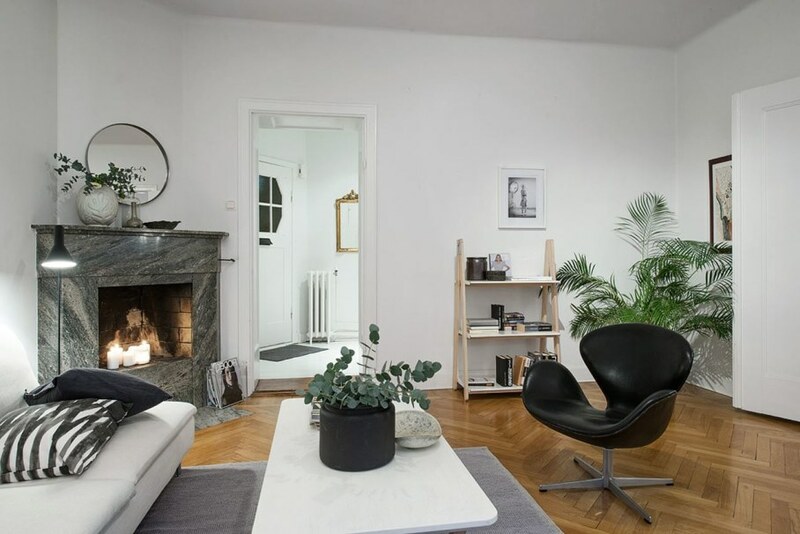 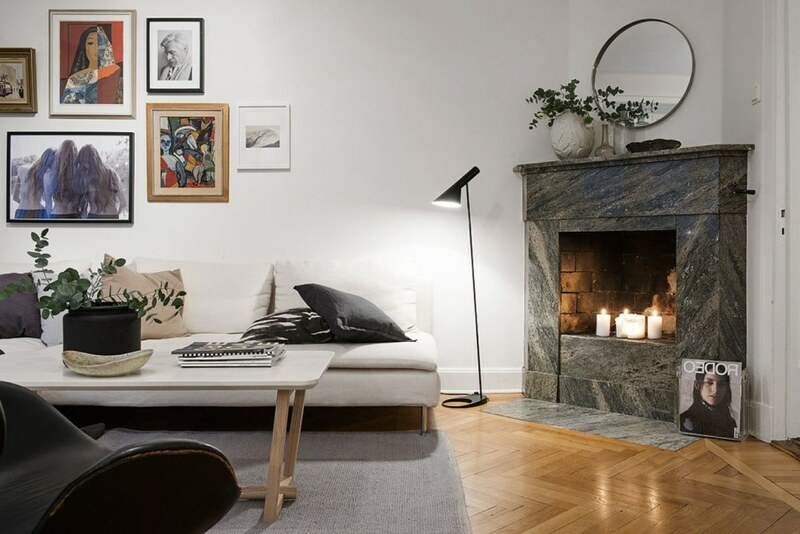 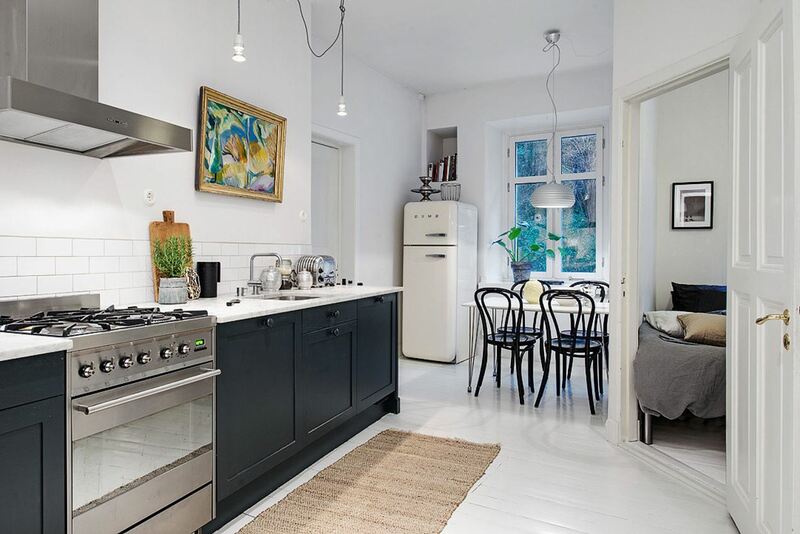 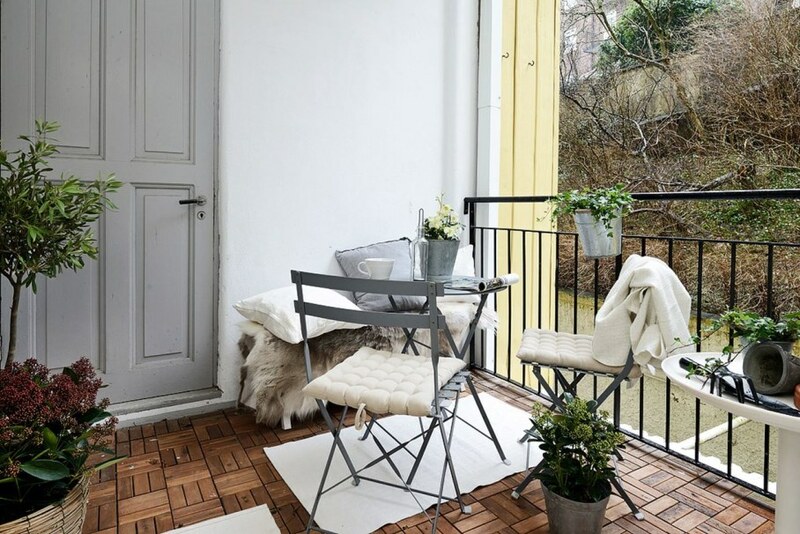 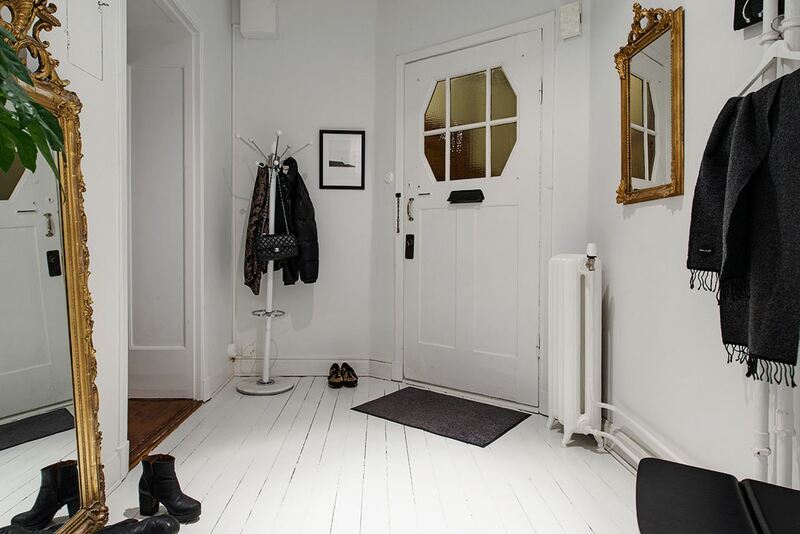 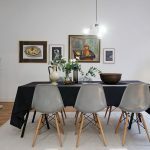 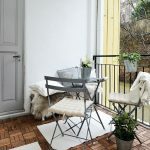 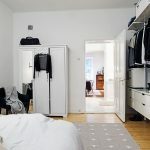 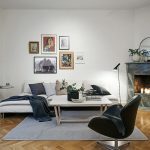 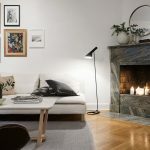 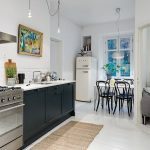 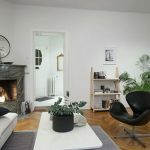 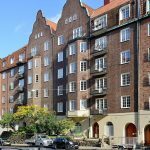 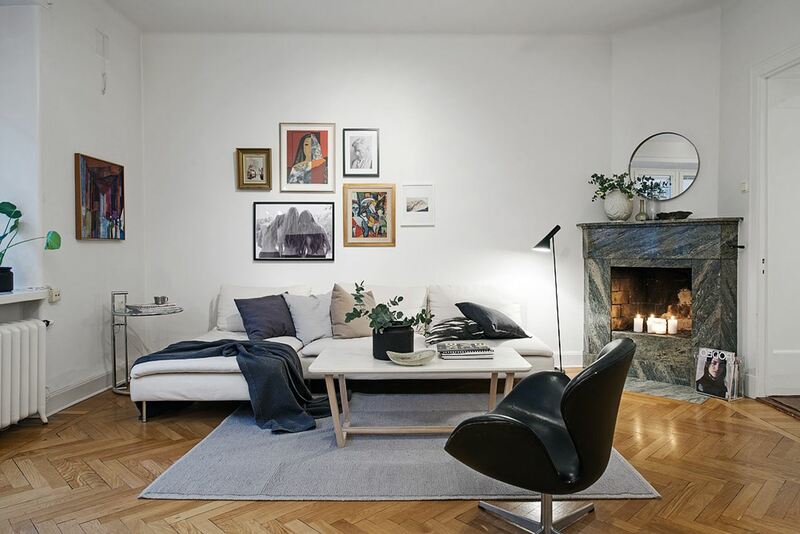 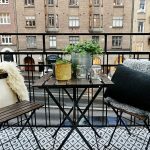 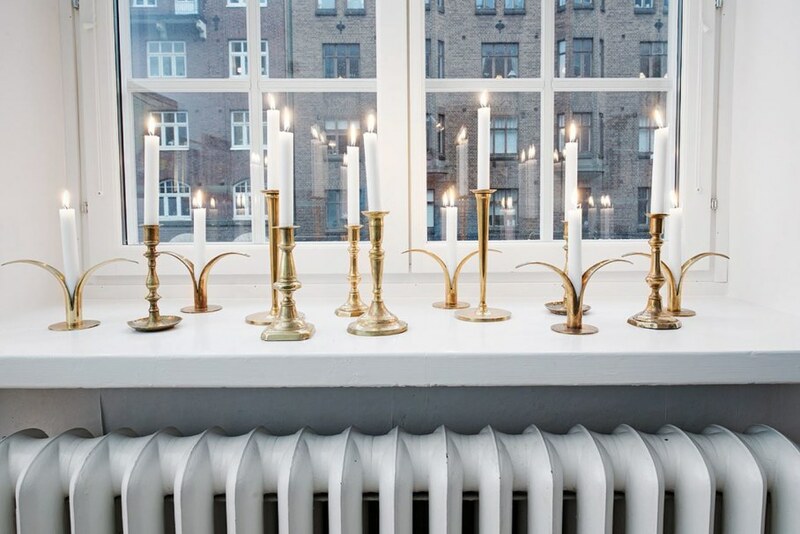 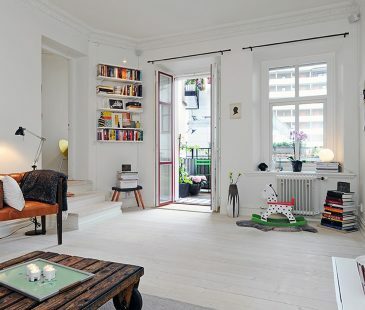 This apartment with Scandinavian-style interior is located in the building, which has been standing at the historical center of Goteborg, Sweden, for more than two centuries. 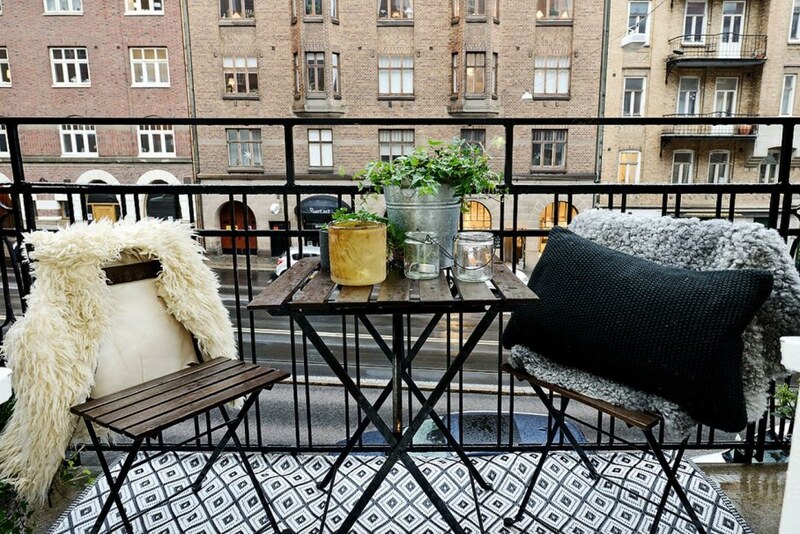 There are lots of small shops and street cafes situated under its windows. 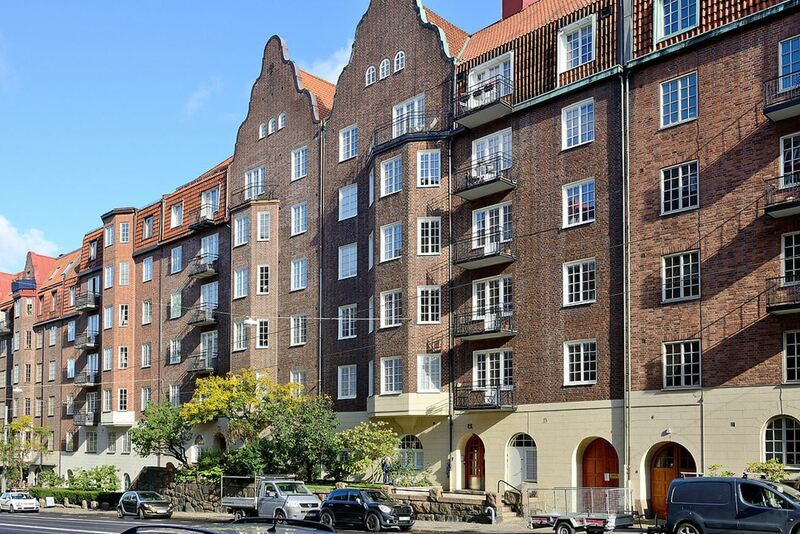 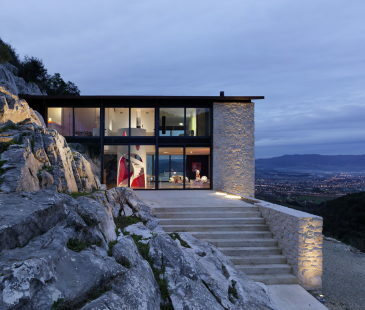 Various historical sights as well as central streets, parks and public gardens are located just at a walking distance. 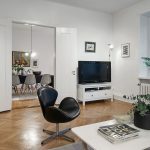 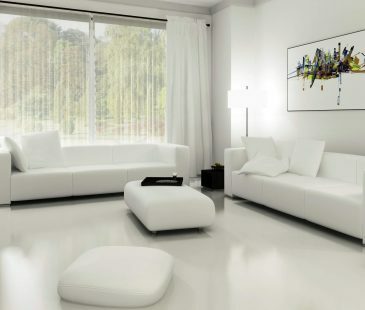 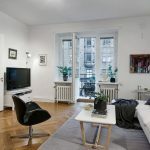 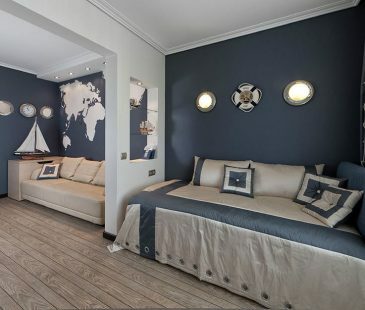 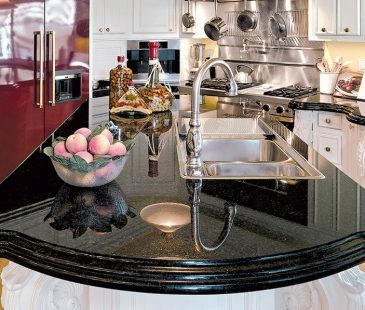 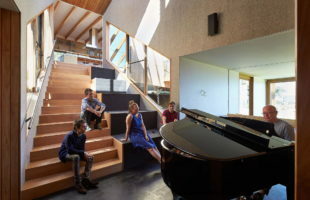 The apartment is pretty large (a little more than 100 square meters) and performed in light tones and semi antique design.